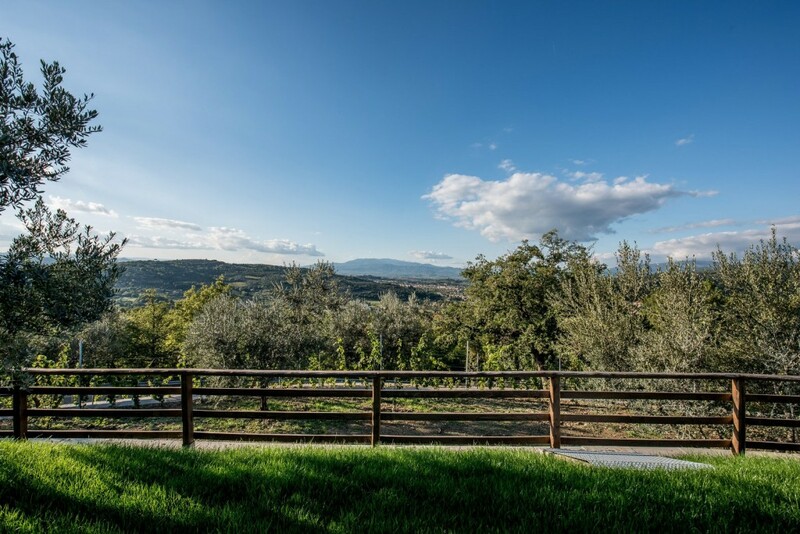 Villa Ghiandai farm is located in the municipal area of Arezzo, in the hills above the city, and has a productive area of about 65 hectares divided into olive groves and vineyards. 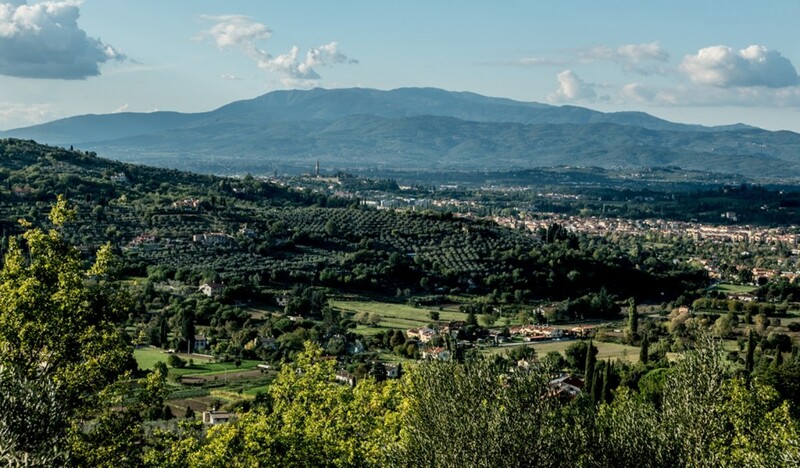 Without a doubt the wine and olive oil of Tuscany are the products that enjoy unquestioned international prestige for the excellent typical products of our remarkable Italian region. 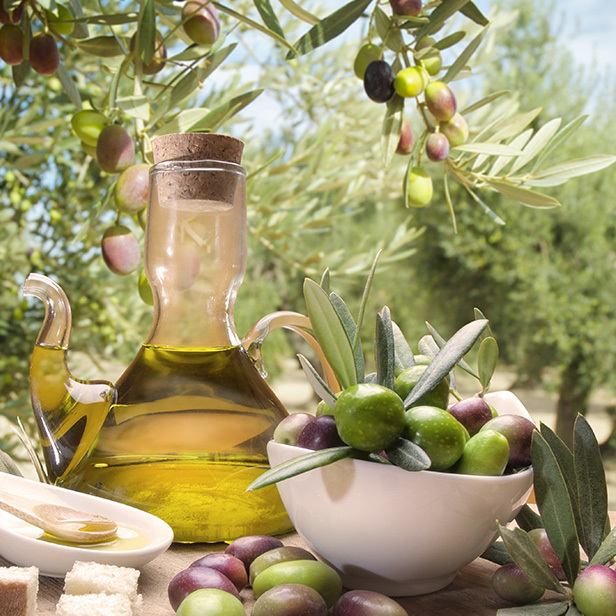 The farm, with its cultivation of olives, produces extra virgin olive oil which represents the peak of Tuscan excellence. 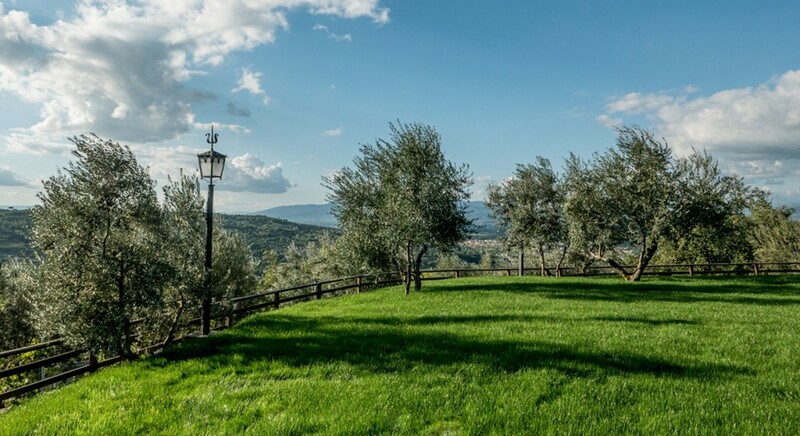 In fact, it is here that the authentic Tuscan PGI extra virgin olive oil of Villa Ghiandai is produced and that can be enjoyed by our customers. During the harvest period it is possible to watch or participate in the event on request. The grapes are harvested in the Autumn, in September or October, depending on the summer temperatures. 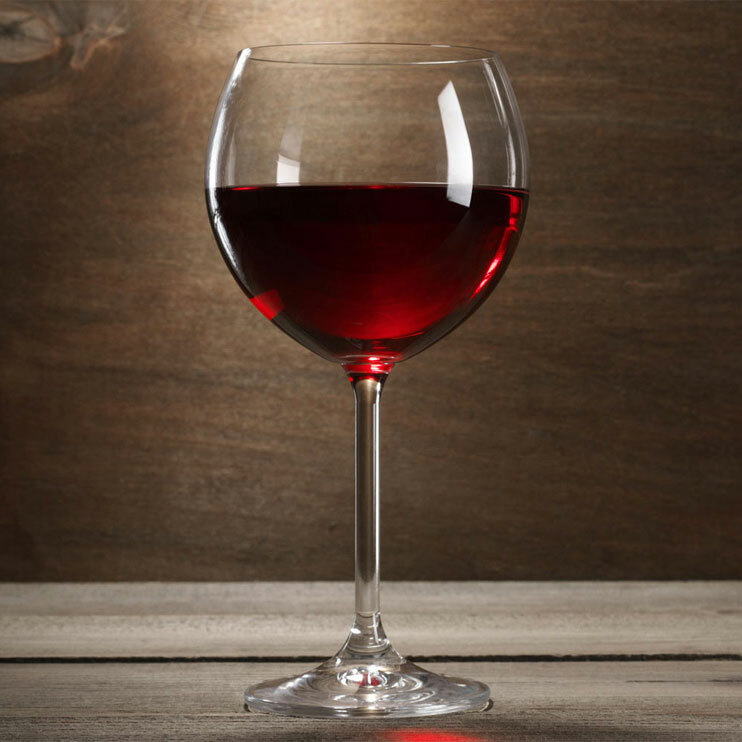 Twelve months later, after the various vinification processes, the wine is ready to be tasted by the customers of Villa Ghiandai. In the harvest period it is possible, on request, to watch or participate in the grape picking.